Yesterday was a historic day in Minnesota. The Twins played their first game in their new stadium, Target Field. It seems that all anyone has been able to talk about lately is the new baseball park. However, the it’s not just the stadium that has everyone excited, it’s also the lineup of food. In honor of this momentous occasion, I decided to embark on a landmark event of my own: I made my very first apple pie, complete with a homemade pie crust. The weather has been so nice lately that we’ve all had summer on our minds. And what says summer better than baseball and apple pie? I was nervous and excited about this adventure, as I’m sure the Twin’s were when they stepped out onto the beautifully manicured field for the very first time (I think they had a little more at stake than I did though). 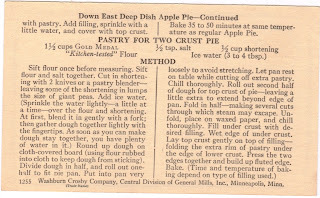 I’ve always thought pie crusts would be really difficult to make, I had visions of a boiled icing afternoon in my future. But it wasn’t bad at all. And thankfully, it all worked on the first try. The individual pieces weren’t difficult to make. 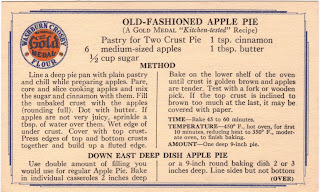 However, once the pie was filled with cinnamon-sugar apples, the next challenge was fitting the top and bottom crusts together. I think that is definitely an art form that requires practice. I got the pieces together, but it wasn’t artistically sculpted like some of the pies I see in magazines or in bakeries. But in the end, all that mattered was the taste. And in that area, this pie lit up the scoreboard. 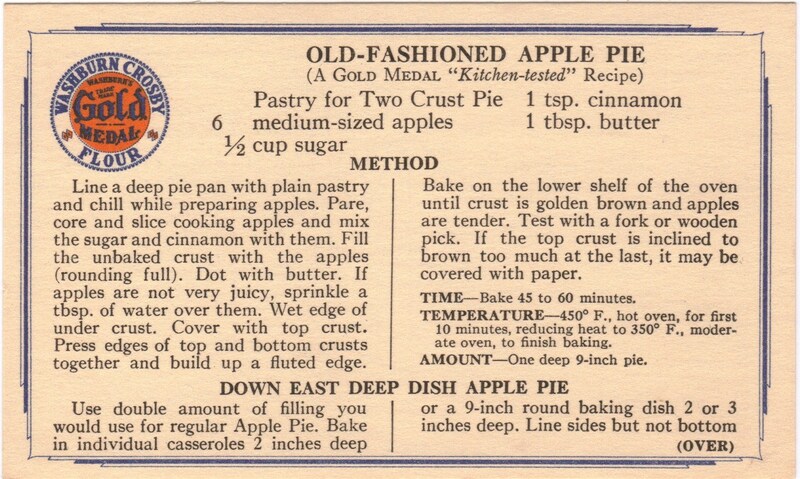 It’s a simple, classic tasting pie – not overly sweet, not overly tart. It’s one of those flavors that makes the fork linger in your mouth because you slowly pull the pie onto your tongue, savoring each delicious moment it’s on your taste buds. Sadly, the Twin’s didn’t have as much success on their first game in the new field as I did with my apple pie. They did come back to win today though. And this is only exhibition; opening day isn’t until April 12th so they have some time to work out the kinks. And hopefully, once they do, their season will be as mouthwatering as an Old Fashioned Apple Pie. Congratulations on your first pie Molly! 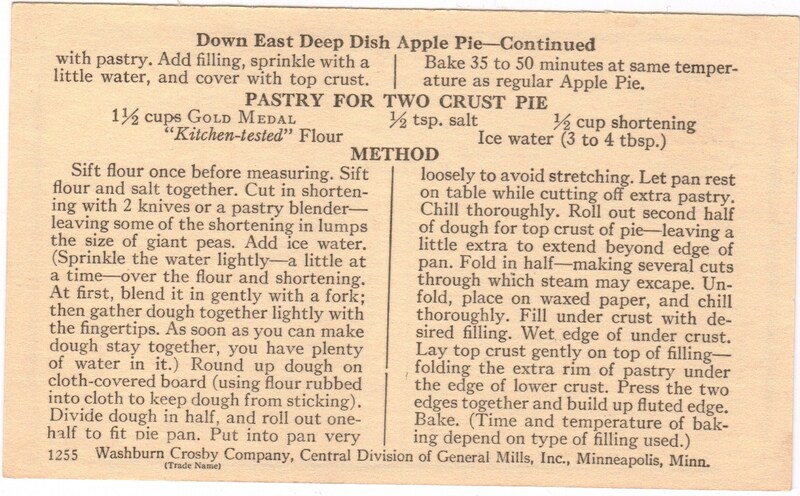 We'll have to schedule a girl's night of wine and pie baking, and I can teach you some crust techniques.